In Crazy Fishing you attempt to catch as many fish as you can before time runs out. You play a fisherman who sits in a small boat on a lake with a fishing rod. His actions are controlled by left clicking with a computer mouse. You earn points for every successful catch. There are several types of fish, which are worth different amounts of points. Power up items can also be collected to give you additional points or more game time on your current level. Check it out through the online game section at the Big Fish Games.com website. The main goal in Fishdom is to build the ultimate virtual aquarium. To play, you will need to match three or more like fish related objects to remove the gold tiles from the game board. Each successful match earns money towards your overall score. In between levels you can purchase items like decorations, fish and plants for your aquarium. 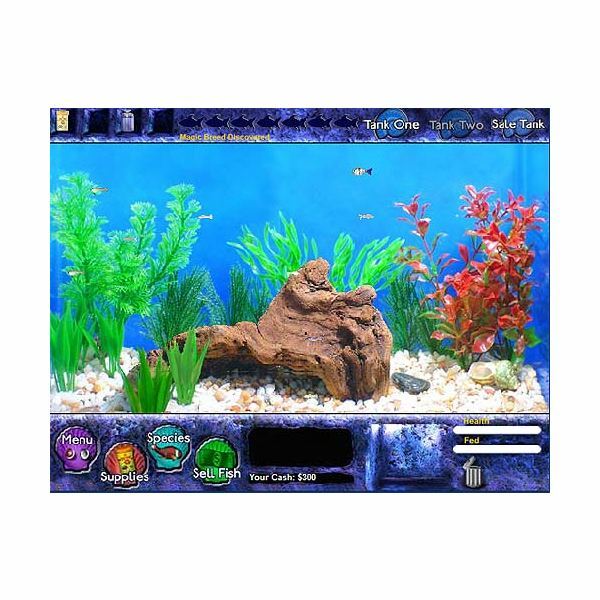 Once you have fully customized your current aquarium, another one will become available to you. Fishdom has a lot of re-playability since the levels are unlimited. Play this free online fish game through the Free World Group.com website. 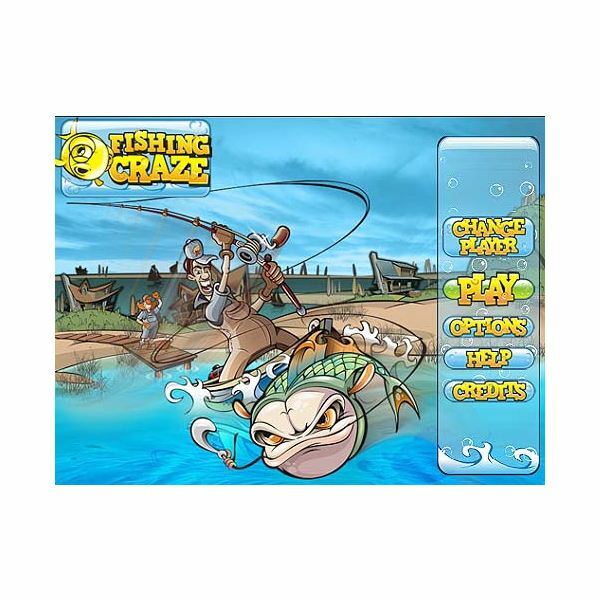 Experience virtual fishing tournaments in this fast point and click online game. In each level, try to catch more fish than your competitors so you can move up in the tournament ranks and compete in the elite circuits. Score points for every fish you catch. Multiple fish types of fish are available which offer different amounts of points. 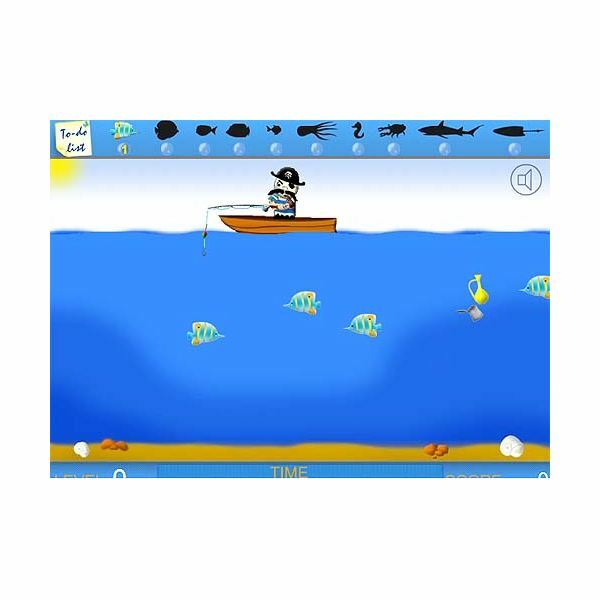 Play this fishing game for free through the online section at the Big Fish Games.com website. Have you ever wondered what it would be like to work at a fish store? In Fish Tycoon, players build up a stock of fish by feeding, breeding and caring for their needs. Fish can also be sold to earn money that is used for store upgrades. The game runs in real-time and looks cool with realistic looking fish and background details. Game play continues until you eventually unlock the seven magic fishes that will help you solve a final puzzle at the end of the game. Play a free limited version of this game through the Free World Group.com website. For the full version, you can purchase it directly through the Fish Tycoon.com website. In this match three puzzle style game, you need to save the Tropical Fish Shop from being stolen by a greedy real estate buyer. 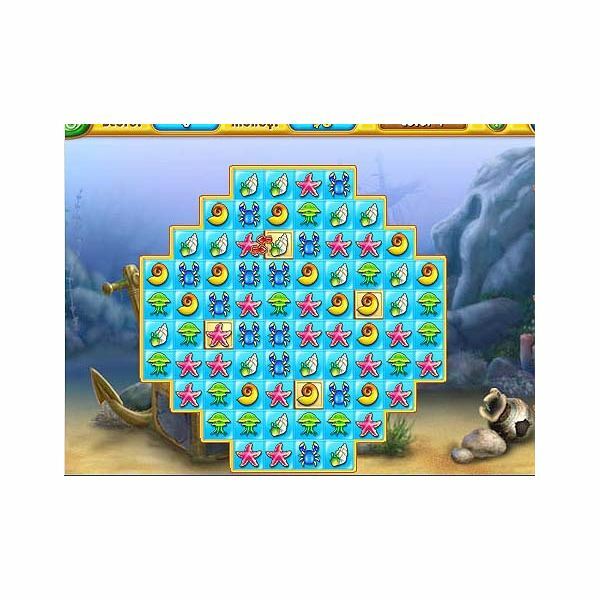 You play as Annabel, and will solve multiple puzzle games to find exotic fish for your store and earn money. The game is has eye catching details with brightly colored sea life in an underwater themed environment. Play a free trial version of this game through the iWin.com website. 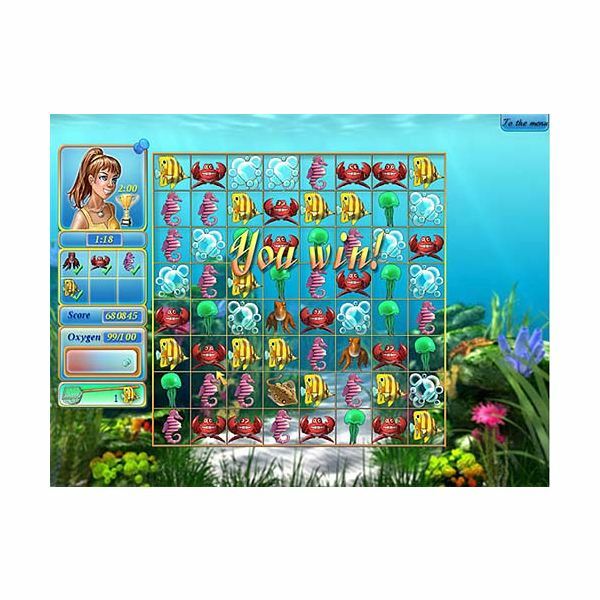 Screenshots for the free online fish games article were created by Sheila Robinson.